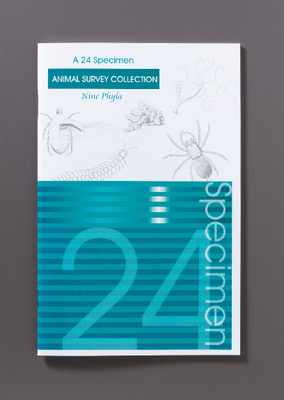 Provide your students with information and drawings of the most studied members of the animal kingdom with this guide. It covers 24 animals from the following nine phyla: Porifera, Cnidaria, Platyhelminthes, Nematoda, Mollusca, Annelida, Arthropoda, Echinodermata, and Chordata. Softcover, 36 pages.